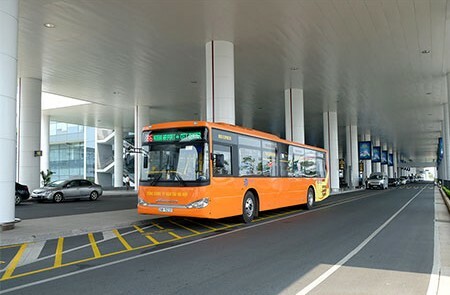 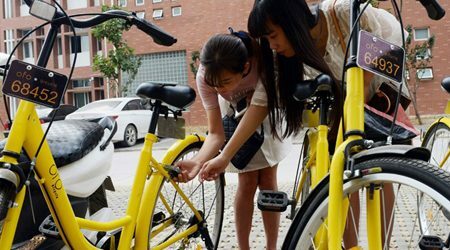 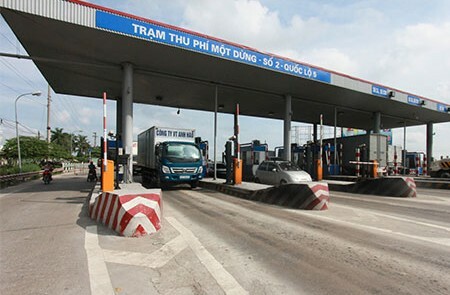 Be famed as a political, economic and cultural capital of Vietnam, Hanoi has featured and continued to expand the large transportation network to all provinces and cities in the country in order to give the best transfer services for both local and international people. 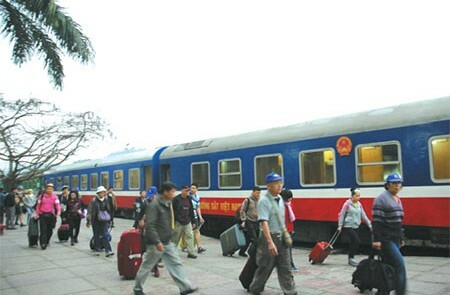 The variety of popular transports to get in, around or out from Hanoi to other nearby areas are named such as rickshaw, bike, motorbike, bus, taxi, coach, airplane, train or ship/boat. 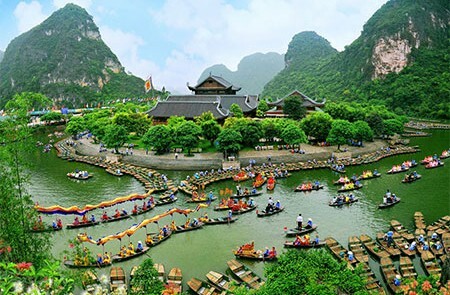 Though being newbie or not, for the beautiful land, choose the best transport to keep the most memorable moments in your Hanoi tour. 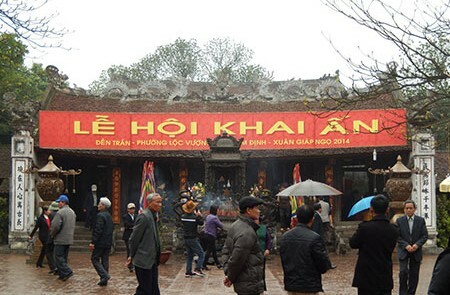 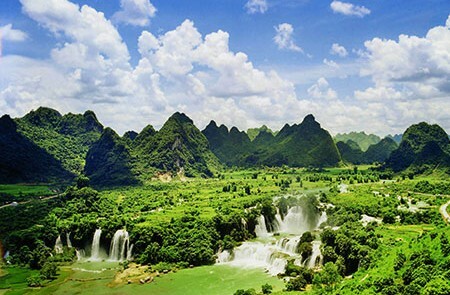 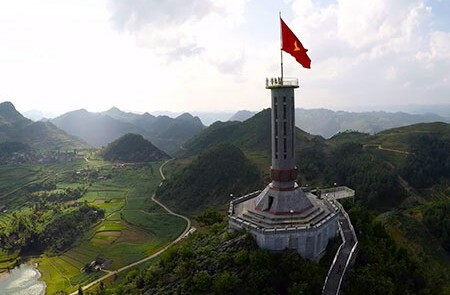 From Hanoi city, you commence your journey from Ha Dong District, go along Nguyen Trai street, and then drive along Highway N.6 via Hoa Binh. 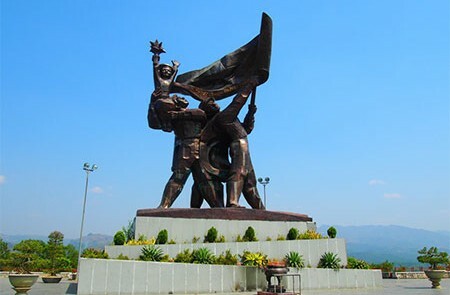 Son La Province is reached after you go through Hoa Binh province. 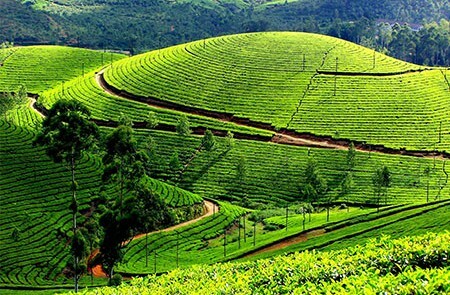 The first route is about 365km long. 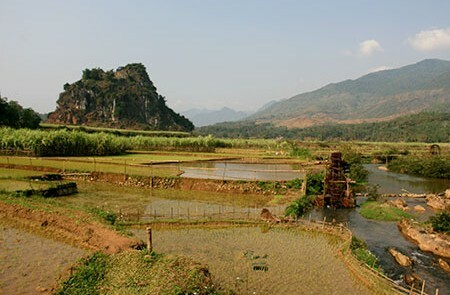 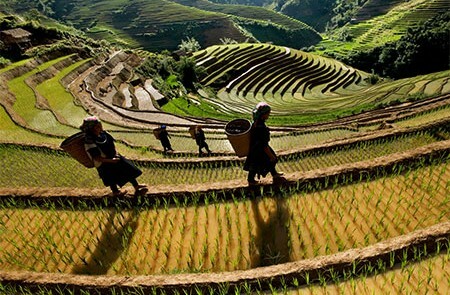 From the inner city, get started from Ha Dong District, and run along Highway No 6 through 2 provinces of Hoa Binh, Son La. 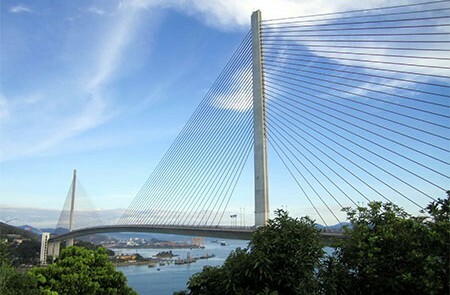 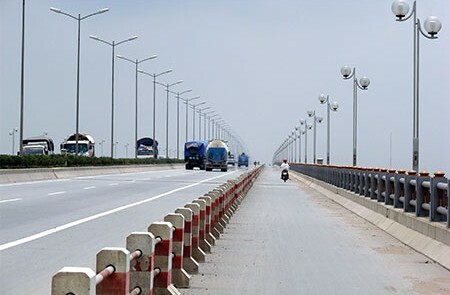 The distance from Hanoi to Nam Dinh province, specifically Nam Dinh city is about 86km in length. 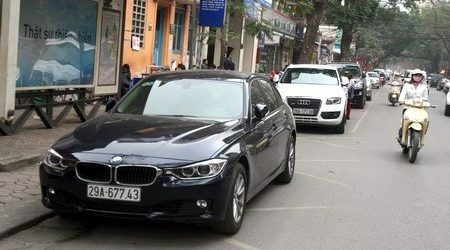 The total transferring time is about 1 and a haft hour for cars and 2 hours for motorcycles. 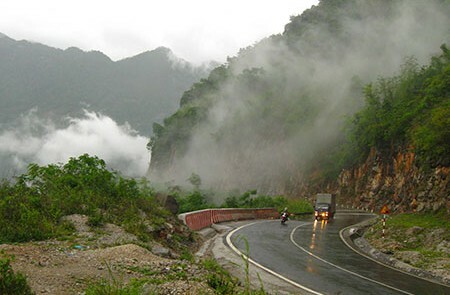 The distance from the capital of Hanoi to Thanh Hoa has a total length of about 150km and there are 2 possible routes to choose.